Even though many users are not aware of it – rust on collets is a serious problem. It shortens life-time of your valuable tools and leads to significant loss of precision. 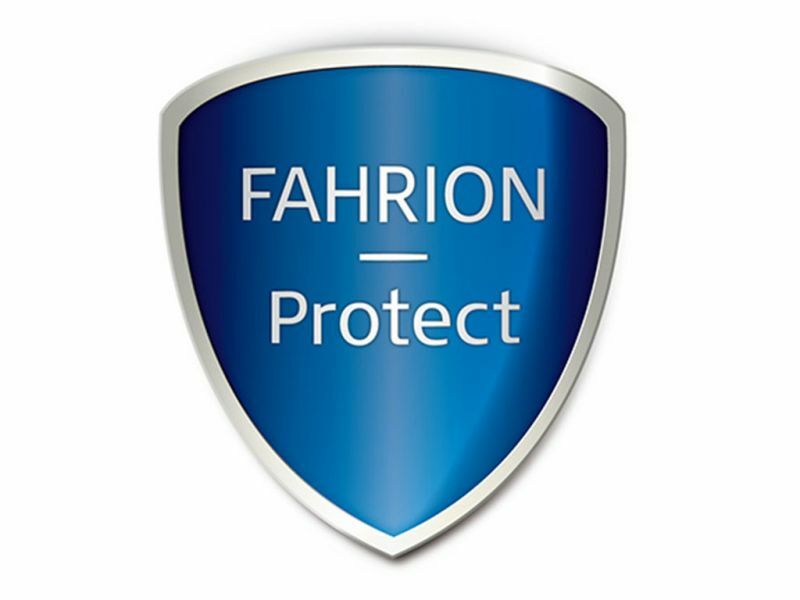 Therefore, we have now developed FAHRION|Protect: a pioneering technology which protects collets from corrosion in the long term. 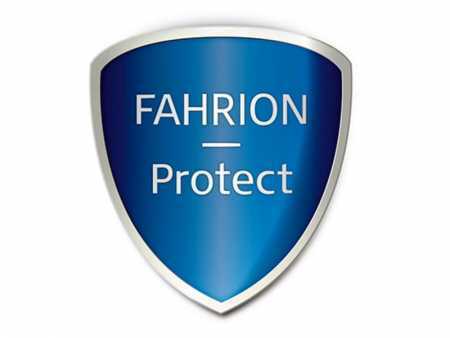 FAHRION|Protect goes beyond all standards that you know in corrosion protection of clamping tools. Many clamping tools are not protected at all. With others, the corrosion protection is limited to the visible areas only. Or with cutting tools with insert pockets, only an accuracy of about 0.01 mm is required. FAHRION is the first manufacturer to offer a coating of the functional surfaces in the µ-range – over its complete and finely tuned product range. FAHRION|Protect conserves FAHRION collets effectively from external influences and preserves their functionality and precision for a longer time. That is how FAHRION shows once again in an impressive way how advanced technology can be brought to the market as an integrated customer solution. The new technology is established in the FAHRION factory and integrated in the production process. This means: no matter in which field or which type of collets you use – you can benefit from the new technology in any case. 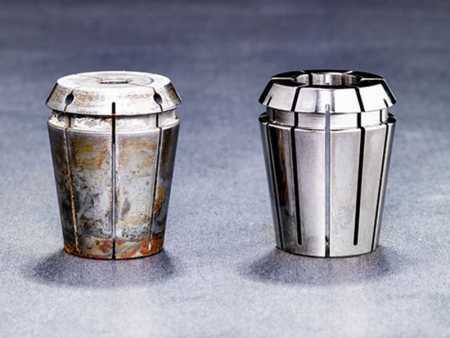 Without a coating, the collet is affected by corrosion in a short time – whether by humidity, cooling lubricant, cleaning solutions, salts or gases. This does not only affect the collet but also your complete system. 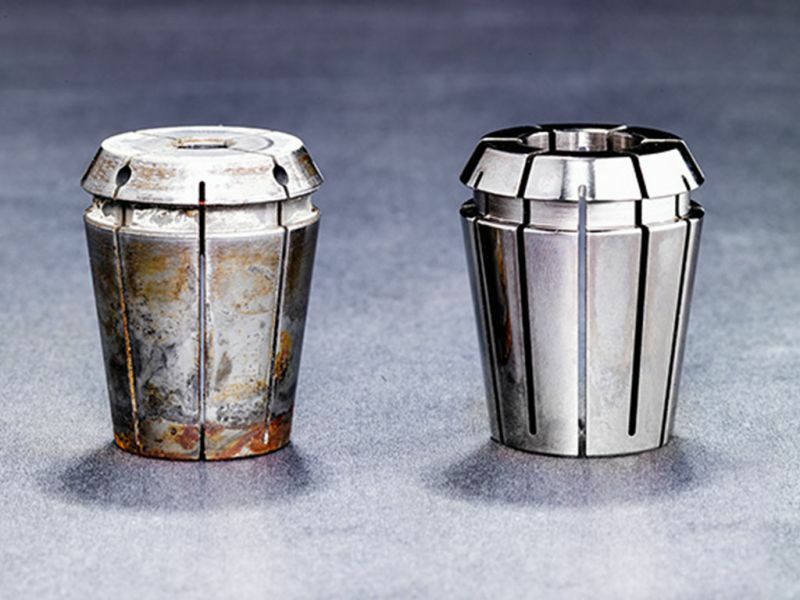 - The nominal geometry between the collet and the taper seat in the chuck is maintained for a long lasting permanent surface contact without corrosion-related irregularities. - The parts in manufacturing stay longer in the specified tolerances. The number of faulty parts decreases. - You can keep production processes longer on a high level, you can save time and you can also guarantee short terms of delivery. A higher concentricity extends the tool lives. Thus, you save time and money by reducing set-up times. Collets have to be replaced less frequently or can be used longer for precision applications. 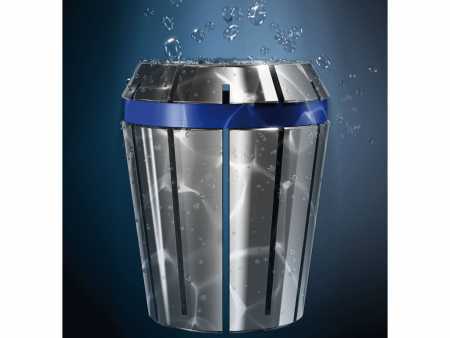 Less imbalance on the tools relieves the machine spindle permanently – your maintenance costs will be reduced. Longer service life saves valuable resources. For this reason, coated collets by FAHRION are corrosion protection, quality protection, investment protection and environmental protection all in one. With and without Fahrion | Protect — after four months under normal strains.